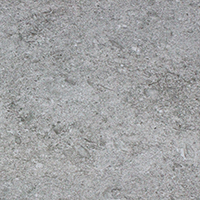 Provide rooms in your home with a neutral backdrop by choosing these light grey stone effect ceramic tiles. Grey matches extremely well with popular colours like black and white for a contemporary décor in your bathroom or kitchen. 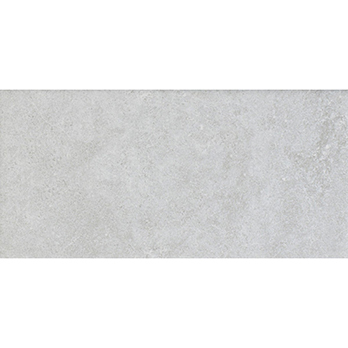 With its neutral colour and matt finish, it is no surprise these Stonework Limewash Ceramic Tiles are such a popular option for interior decors. 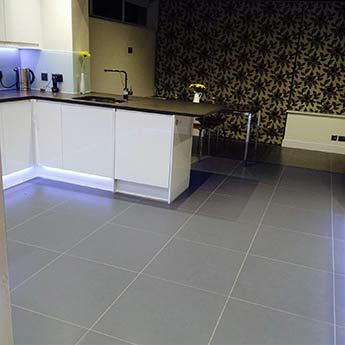 These grey tiles with a natural pattern add character to modern bathroom and kitchen layouts. 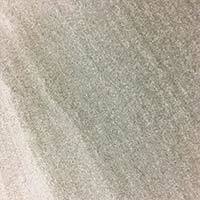 To see how these ceramic tiles can transform your interior layout you can order a sample direct from Tilesporcelain. 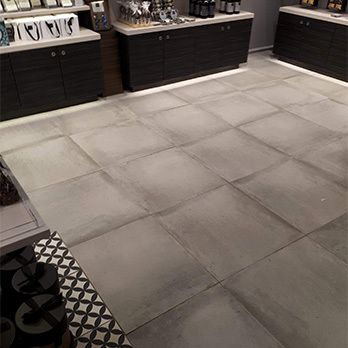 By ordering a sample you can establish which colours and features these tiles work well with throughout your interior layout.